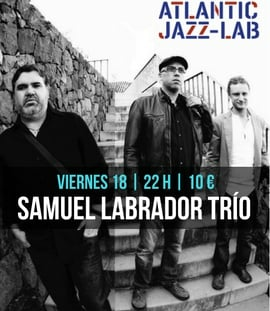 Tonight in Puerto de la Cruz there will be a special Ciclo Atlantic Jazz-Lab concert by the local jazz wonders Samuel Labrador Trío. Come along to the Teatro Timanfaya in Puerto de la Cruz for a night of live music at 10pm. Tickets cost 10 Euros.